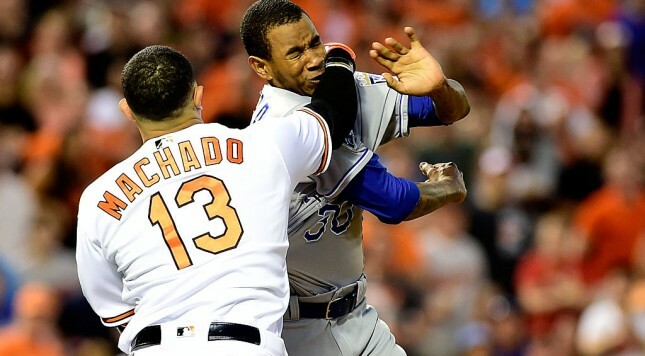 For those who want bean brawls to be eliminated completely from baseball, good luck. Especially when one of the participants gets rewarded for it. But hey, that’s a nice haul for defending yourself … never going hungry again. It’s a side effect of the fight, but it’s pretty significant. I just hope Manny likes crab cakes.